This time of year is the major party period in our little family: cousin’s birthday, easter, Rudi’s birthday, hubby’s birthday. It’s about to roll out whether I’m ready or not! 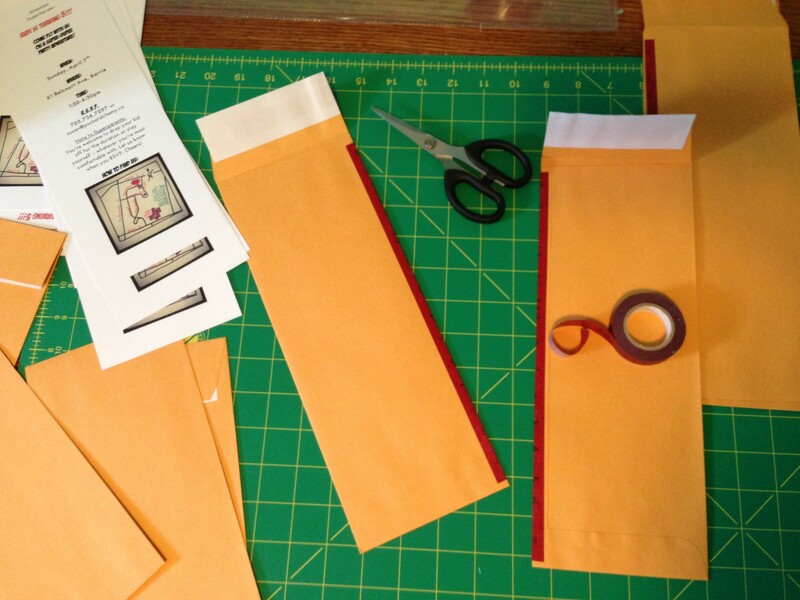 So I’m prepping, mind whirring, already behind on the crafting schedule! 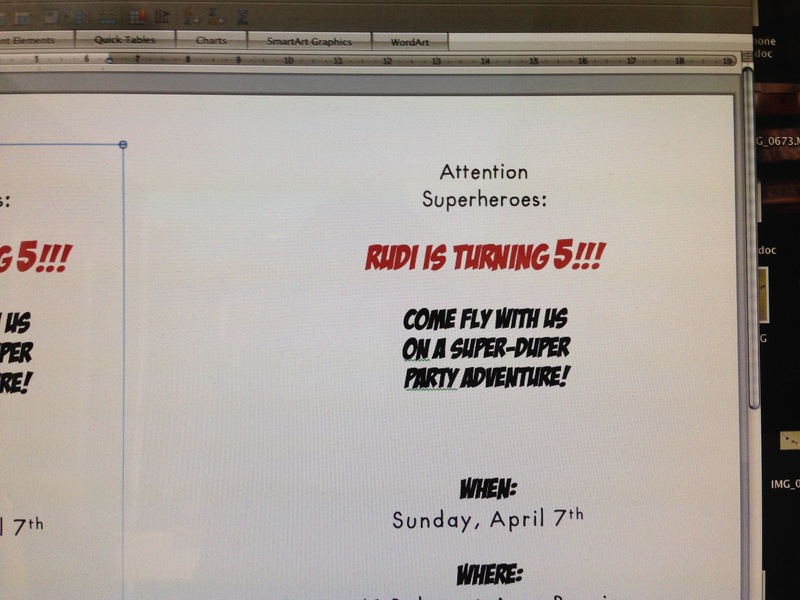 The biggest excitement brewing is for Mr. Rudi’s 5th birthday. He wants superheros, which I obviously know all about (I do not). I wanted to go non-specific hero, he knows Spiderman and kind of has an idea of Batman and a few others, but I think we’ll keep it general and imaginative. Thus I am working on capes for everyone with their initial on them and we’ll have cape decorating, jumping pardon me, flying contests, speed trials, etc, basically run them ragged! We’re even planning to set up a flying photo booth where the kids “fly” on a stool. I’ll then photoshop the stool out so it looks like they’re flying against Rudi’s newly painted bedroom walls, featuring hills and sky! My photoshop skills are pretty minimal, perhaps even ghetto, but I can (kind of) rock the clone tool! Here’s my rough/feeble test run. But it’s for 5-year-olds, they’ll totally love it, right?! I downloaded a couple of free comic book fonts which gave the text a superhero feel! To make it feel even more comic-bookish, I drew a simple map for the location, took a photo of it in Instagram and popped the image into the design. I got to this point and felt the capes were too plain. 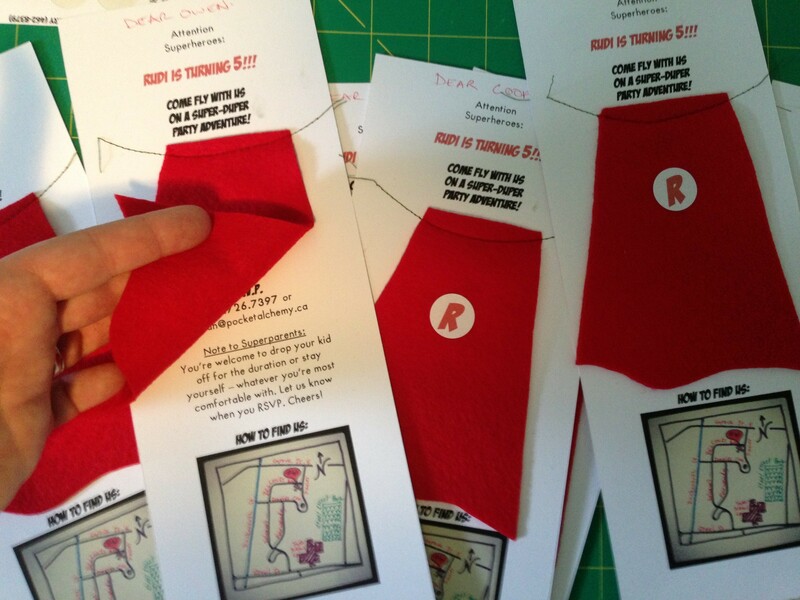 To add a little quick detail I printed red Rs on circular labels (see next photo). Et voila, instant birthday-boy cape! The capes are felt. I drew a little pattern on paper that was the right size. 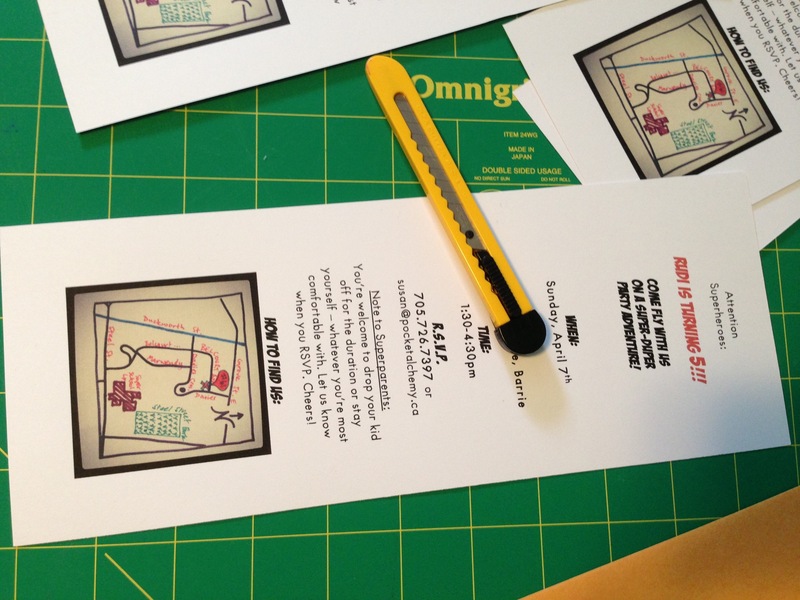 Then they’re just stitched over top of the “party details” text. I made the invites longitude-wise and when it came to enveloping time I was momentarily stumped. But then I realized I could just cut 12″ x 9″ envelopes from top to bottom, tape them with decorative washi tape and boom, custom envelopes! 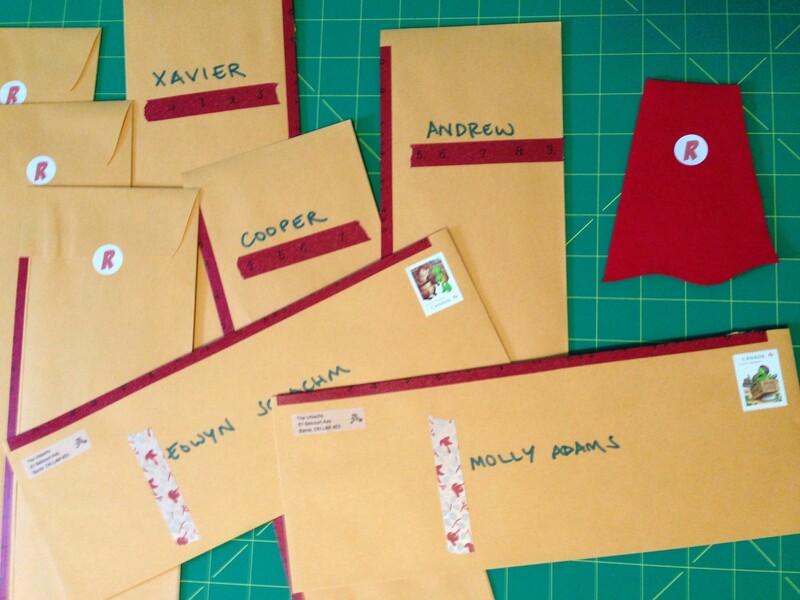 All washi-taped and ready for mailing or hand delivery. Invitations sorted. Last night I got served. That’s correct, I was put-to-rights, read the riot act, shamed, however you like to put it. 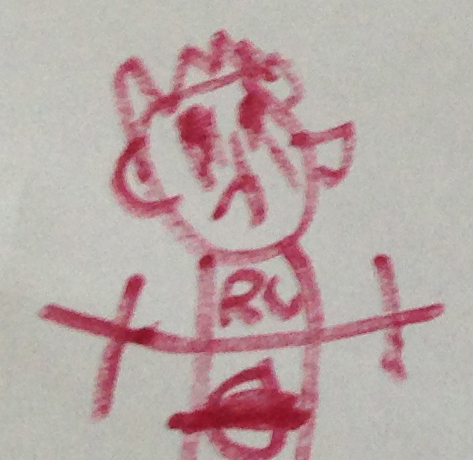 By a 4-year-old. Of course. It’s spring break (emphasis on the break part, it’s still very wintery here!) and so Rudi’s been home along with his teacher dad. Which is glorious, all my ducks boys in a row, makes me feel that all is right in the world. We’ve kept plans minimal, following our noses, playing with buddies, sewing and business work for me, finishing the home bar for Adam, and generally just being together. I was on the computer (surprise surprise) yesterday afternoon when I heard a scream. Rudi had squeezed his finger skin while closing the lid of a felt pen. He came into my work room, I gave him a big hug, kissed the very minor squish mark. 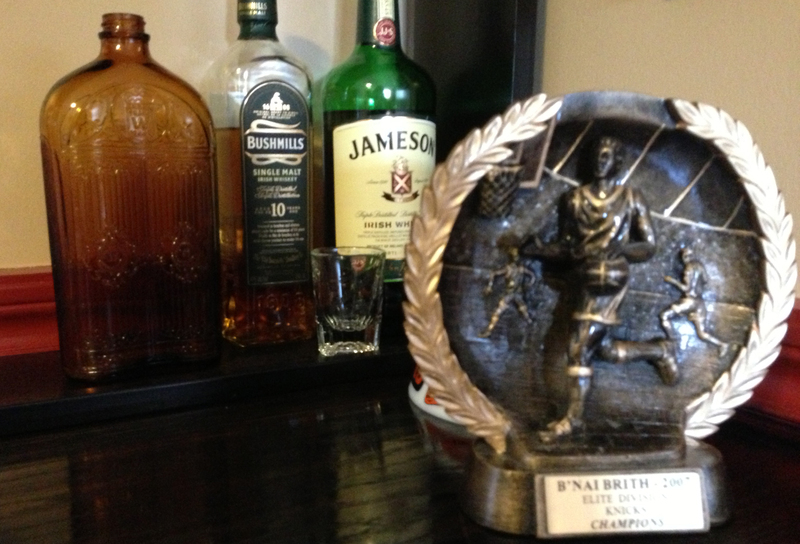 He seemed fine, started to leave the room of his own accord, asked me about a broken trophy that I was preparing to glue for my husband (Adam got this ridiculous, chunky basketball trophy from a men’s league a few years back that makes us giggle and should therefore, obviously, grace his new bar. But alas, in the move, the “metal” painted plastic player’s arm broke in the move. Got out the Gorilla, my go-to glue, and we’re off to the races), I explained, he said, “oh,” and off he trotted, back to his drawing business in the basement. 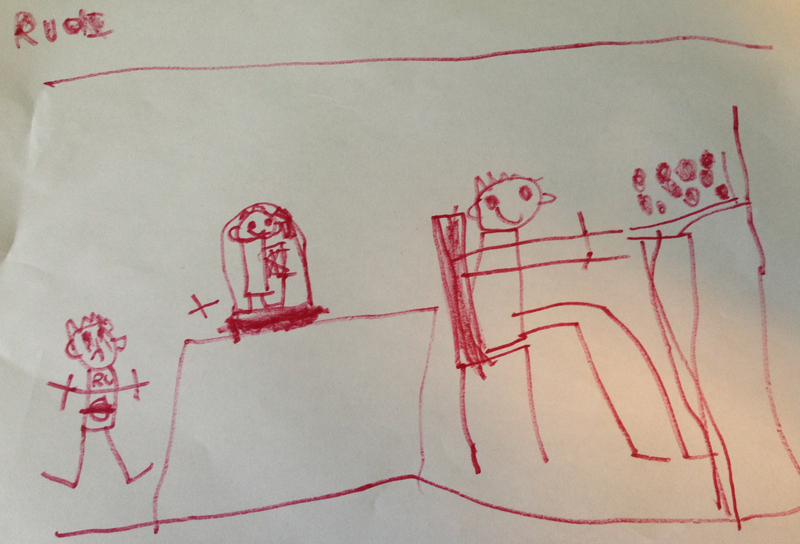 Me “ignoring” my tragic son and the broken trophy, exquisitely detailed. Rudi emerged a few minutes later with break-your-heart kitten eyes and a tiny, remember-your-son-you-computer-prioritizing-mother voice and presented me with the drawing above saying, “this is what just happened mom!” You can see me, beautifully illustrated with my long, graceful model’s legs (very accurate to life of course!) at my computer happily typing away, the statue, impressively rendered from memory, with the broken-off arm to the left of it, and the hard-done-by Rudi on the far left — the first sad face and tears I’ve known him to draw! I had a pang, but mostly just screamed with laughter! The actual trophy (hideous, I know, it’s too good to hide!) with the arm now solidly back in place. I include it to show that Rudi really did a great job of capturing it! I’m happy to report that Rudi’s glum flipped to giggles and we had a laugh and another hug. And I asked him if I should hang out with him now but he told me no, he was busy with his drawing now thanks. Apparently I missed the boat. Note to self, step away from the computer next time and take just a minute longer with the boy. She says as she sits at the computer blogging about it, ahem … oh modern motherhood. Served through art. This one’s on my bulletin board for good! A month ago I got moving again. It was about 16 months post-baby and I was suddenly so ready to move, stretch, find my body again beyond the cozy curl of nursing and snuggling and nurturing my wee boy. Funnily enough, it was the same trajectory with my first son, 16 months curved around him and his wee yet all-encompassing world, which was all I wanted to do, but then it was time, and now again, it is time. I’ve been taking classes with the lovely Sarah Lochhead and her Barrie dance company Simcoe Contemporary Dancers, remembering that I love to dance, simply and truly, it is my first and longest lasting passion. I’ve also been taking Moksha Yoga, hot yoga. Which, if you know me, is pretty amusing. Because til now I’ve liked yoga but never gone way out of my way for it, and I h-a-t-e heat. Being overheated is just about my worst nightmare. But I thought I’d give it the old college try for the introductory month and (in my face) I love it. Absolutely. It’s been a revelation to find myself so fully and quickly, strength and flexibility roaring back into my limbs and core. It’s also resulting in some mental serenity here and there, a good balance with the mothering all day and the sewing in stolen moments. 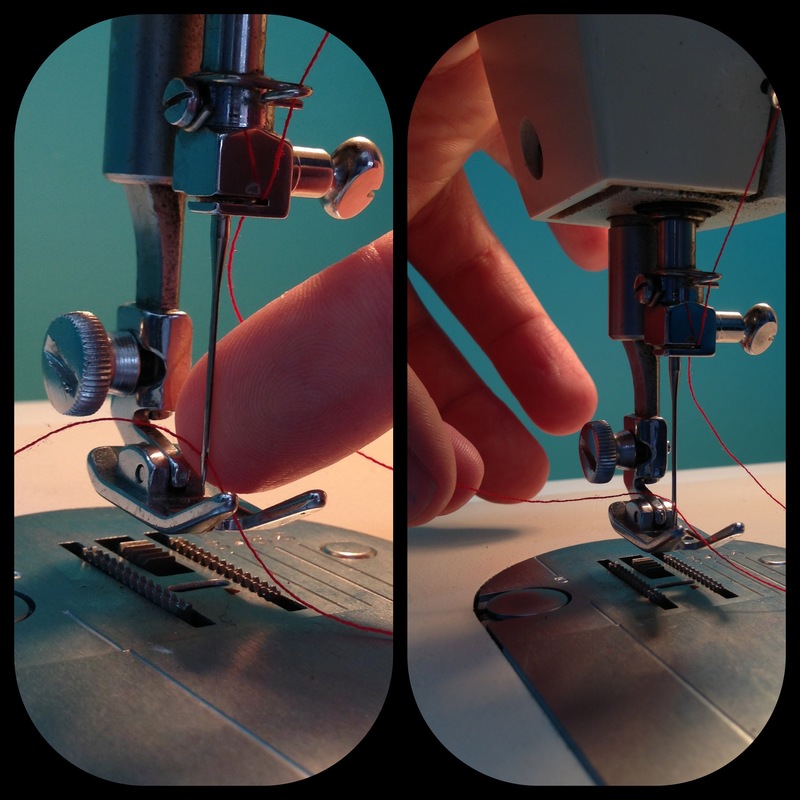 So I’ve been threading the needle on my machine and also “threading the needle” (a tangled-leg hip-opening stretch!) a lot of late and feeling good for it on both fronts. 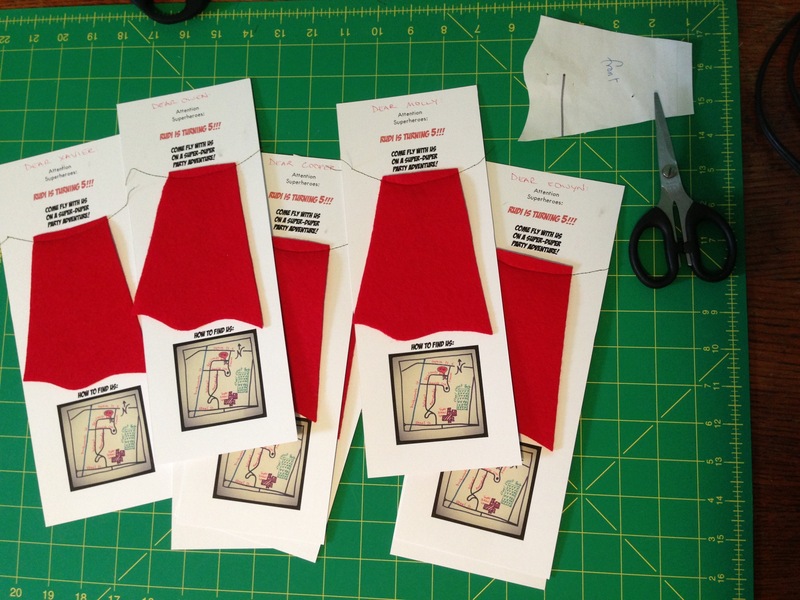 Stay tuned, the needle threading is resulting in some lovely burping pads for my Etsy store, due to open next week!